This is the part I hate. This is the part where everything’s turned in, the cover is done, the artwork is (mostly) done, and the only thing left to do is wait for the thing to hit the shelves. “The Shadow tech Goddess” took me four years to write, and, during that time it went through a number of different incarnations and intentions. 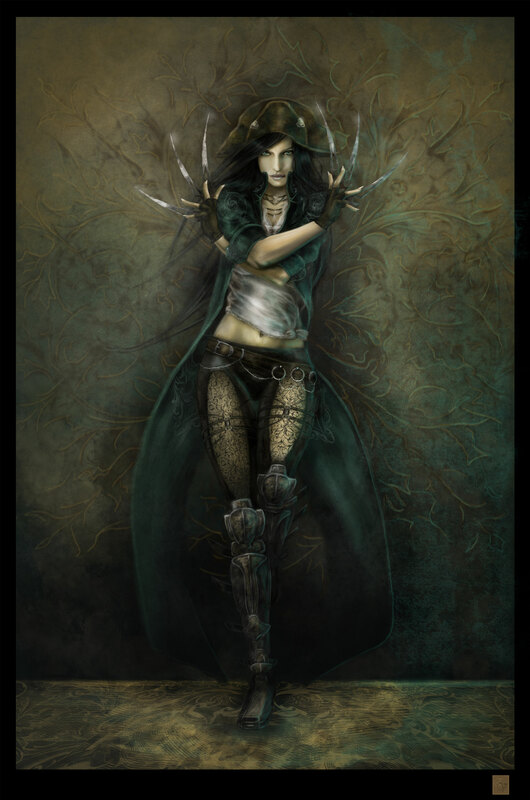 I had at first wanted to publish her after Book 2: The Hazards of the Old Ones. She just didn’t feel right–I was floundering around with the concept and, frankly, got a little lost. I decided to focus my energies instead on the Temple of the Exploding Head trilogy, which was bursting out of my head at the time (I always seem to have a Main WIP going, and one in the fire at the same time. The Shadow tech goddess was always “in the fire”, never quite hot enough to be worked and shaped into something useful). Once the Temple was done, then I’d finish up the Goddess. I promised myself that. I just didn’t have a good grasp of the story even though years had passed. What was the story I wanted to tell?? What interesting concepts would I introduce? I didn’t know. Putting it aside, I decided to finish up the Sands of the Solar Empire, and then I’d get to the Goddess. Time passed. Sands and Against the Druries came and went. I intended to concentrate on the House of Bloodstein–a tale dealing with my old favs, Lord Kabyl and Sam, the new ne-countess of the House of Blanchefort. Once again the Goddess eluded me and settled into the less swift current of my brain. My publisher, James Barnes, asked me what titles I’d have ready for 2014, if any. 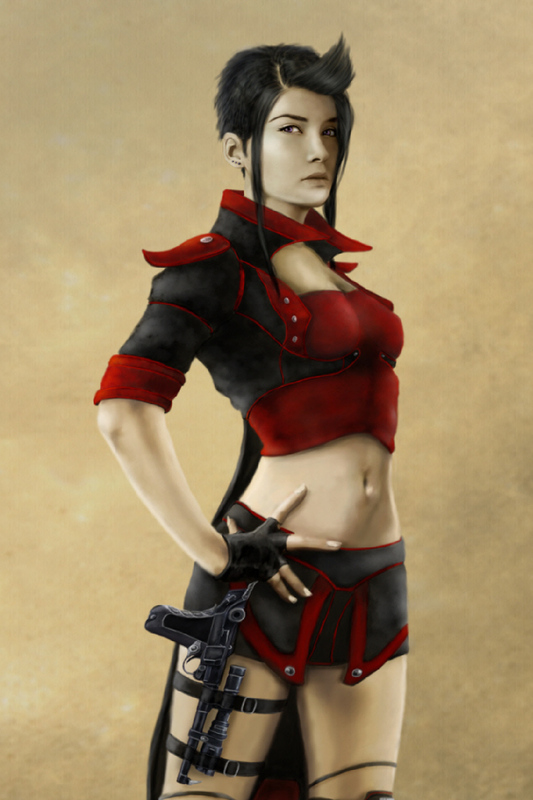 I had it in my head to say “House of Bloodstein”, but my mouth rebelled and said “Shadow tech Goddess” instead. James took it and ran. And so, I was committed with a WIP that had whipped me into submission for years. I think my issue all along was boredom. I was bored with Paymaster Stenstrom and his presumptive fiancée, Lady Gwendolyn of Prentiss. I love creating relationships, and, Gwen seemed to be the winner in this case, what else was there to write about?? I got it into my head that I wanted to write about different loves–lots of them, each one full of hidden possibilities. I greatly value loyalty in a hero–a hero to me must be, above all else, loyal and trustworthy. So–how could I have Stenstrom indulge in many torrid relationships and have him remain loyal at the same time?? Alternate realities was the answer, and, once I came to grips with that idea the rest was easy. I dreamed of arcane devices and Extra-Planar entities. New corners of the League opened up to me and places never seen danced in my head. 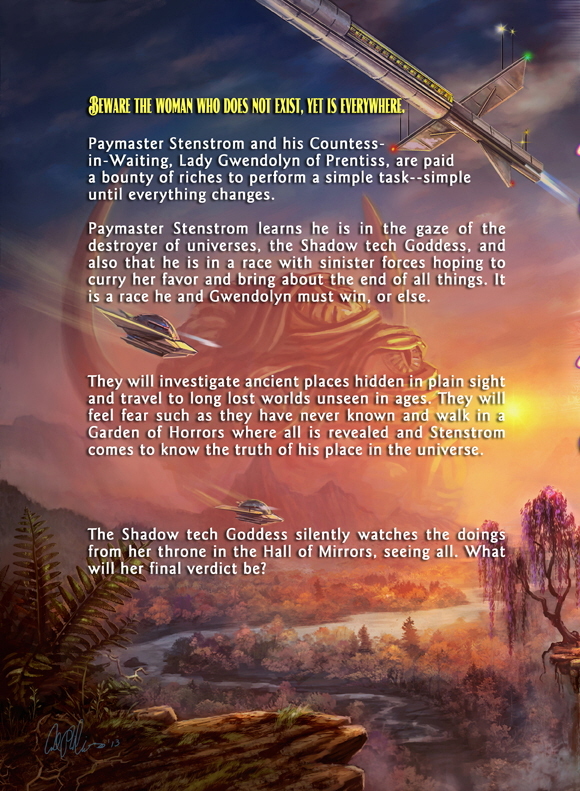 Eventually, after a writing binge, I had seven stories ready to go, each dealing with a different love of Paymaster Stenstrom, or “The Turns of The Shadow tech Goddess“. Central to the Turns is the main story which begins and ends in one book. In the book are mentions and casual asides of characters and situations that are not covered to any great degree. Did I make a mistake? Did I pick up an interesting plot thread only to forget about it pages later? No way! They are covered in the six novella-sized stories which are related to the main story. The novellas detail important events which help to bring the main book to be, a la, the hand behind the stage pulling a rope that draws the curtain. Lord A-Ram and Lady Alesta of the Pilgrims of Merian serve as guides shuttling between the books. They often disappear in StG–they are off assisting the “other” Paymaster Stenstroms. In an alternate universe, Paymaster Stenstrom is not a man and his House is on the verge of extinction. The disgraced 30th daughter of the House of Belmont will either be the final stake driven into its dying heart, or the ray of light that comes to save it. Can a crass, foul-mouthed Xaphan woman from Caroline actually be the vessel carrying information that can save all things? Paymaster Stenstrom struggles to keep her alive and, discovers in the process, the amazing woman hidden under her bravado. Tiny Taara de la Anderson is Stenstrom’s right hand, always loyal and brave. Does she dream of different things, and how far will she go to get what she wants? He felt her claws raking his chest in the cold of the Clovis ruins, and now here she is again at his throat. Who is Kat, and can she believed? What demands does she make of him? The Shadow tech Goddess comes to call on an old debt. He awakens in a pit and is the slave of the Lacerta. He hears many voices in his head and remembers many things he himself has never done. He is all aspects of himself, yet he is none of them. He can try to escape the Lacerta’s pit, but, where will he go? Is he better off dangling in the dark dreaming of things other people have done? Of all creatures, the Tempus Findal is the most horrid. She believes she has her own place at last where her insidious power will not destroy. The Gods of Cammara will give her no rest and might undermine all she has attempted to build. 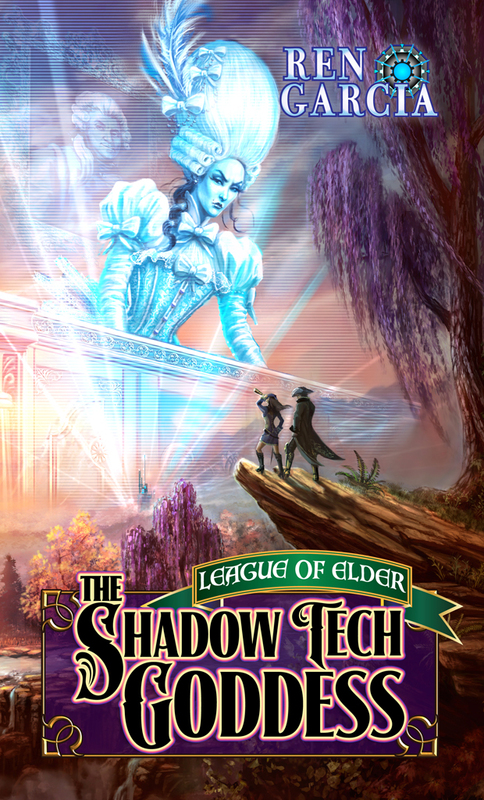 The Shadow tech Goddess will be out March 2014 from Loconeal Publishing. The novellas will be published approximately every three months afterward.